If your goal is to increase your pastoral responsibilities and ministries, our Master of Pastoral Theology program provides the academic, personal, and professional growth you are seeking. Our graduates work in hospital ministry, youth and adult education, formation programs, and parish administration. 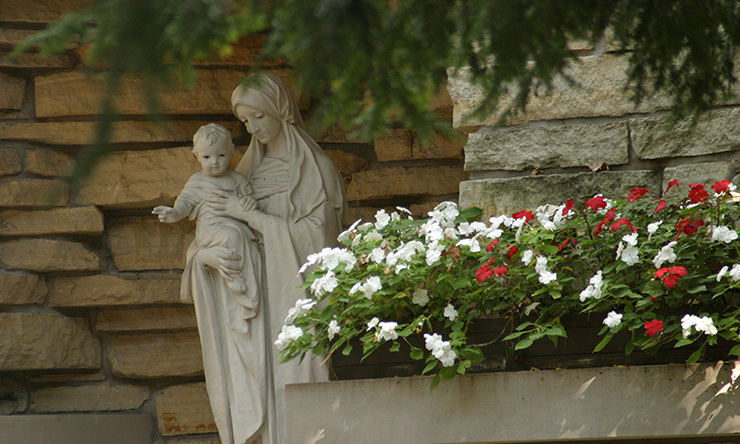 Our MPTh is connected with the Deacon Formation Program of the Davenport Diocese and prepares those who want to minister in communities and institutions of the Roman Catholic tradition. Yet, our program is also broadly ecumenical and careful to respect and build upon religious, cultural, and gender diversity. We welcome students of all religious traditions who seek personal and professional growth in ministry. Our MPTh is grounded in the Catholic Intellectual Tradition and develops the knowledge and pastoral skills for leadership positions and roles within a church community. The 37-credit-hour program focuses on the foundational areas of theology: biblical, moral, doctrinal, and spiritual and sacramental. Courses and workshops in theology, scripture, ministry, spirituality, counseling, and human and behavioral social systems are taught with special concern for pastoral applications. Some students need to complete an Introduction to Scriptural Studies course prior to enrolling in any scripture courses. Talk to your advisor to see if this requirement applies to you. You can complete the MPTh program in four years. The format of this cohort program is unique and intense. Classes are held one weekend a month, August through May. Students meet from 9 a.m. to 9 p.m. Saturday and from 9 a.m. to 3 p.m. Sunday. You are expected to complete significant reading and writing assignments between the monthly meetings. Tuition for 2019-20 is $650/credit hour, and there are some additional fees related to technology and graduation. 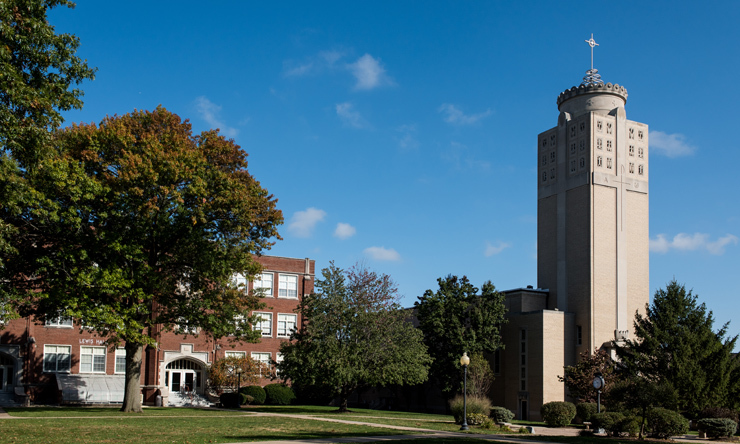 The university grants a one-third tuition remission for Master of Pastoral Theology students who are active in ministry. 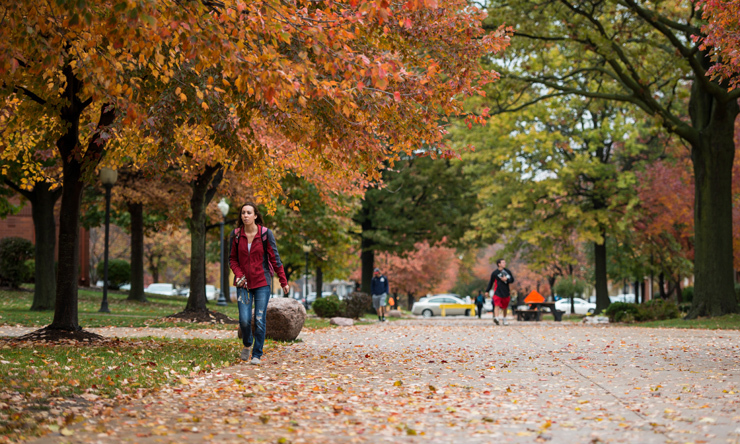 Students are encouraged to seek matching aid from employers. 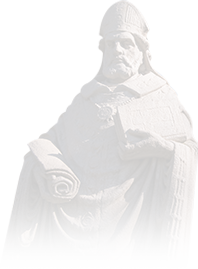 The St. Ambrose University Financial Aid Office provides information on loans for graduate studies. What have alumni from this program done? Our graduates work in a variety of fields including hospital ministry, youth education, adult education, formation programs, and parish administration. Some of our graduates entered the program to enhance their volunteerism in local congregations. They are leading bible studies, teaching catechism, serving on liturgy committees, and more. Baccalaureate degree from an accredited institution. Undergraduate grade point average of no less than 3.0 on a 4.0 scale. Request an official copy of the complete transcript from the institution granting the bachelor's degree be sent directly to the program director. Also request transcripts of any graduate coursework be sent to the university. Request that two letters of recommendation, written by persons who have either supervised or worked with the prospective student in ministry, be sent to the program director. Application and transcripts should be on file at least one month before registering for classes. After the application materials have been received and reviewed by the Admissions Committee, the student will be asked to interview with a member of the Admissions Committee and/or with the counselor advisor to the Admissions Committee. The student will then be notified of the admission decision. An individual may take courses in the Master of Pastoral Theology program as a special student, non-credit, for Continuing Education Units (CEUs). Contact the program director for details.